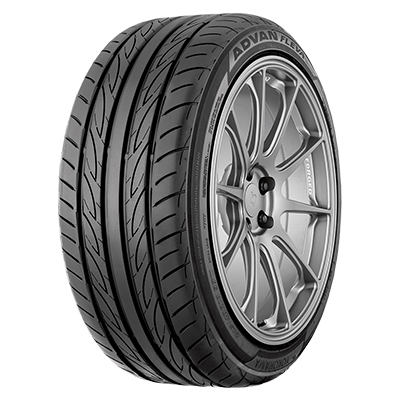 legendary ADVAN line-up. 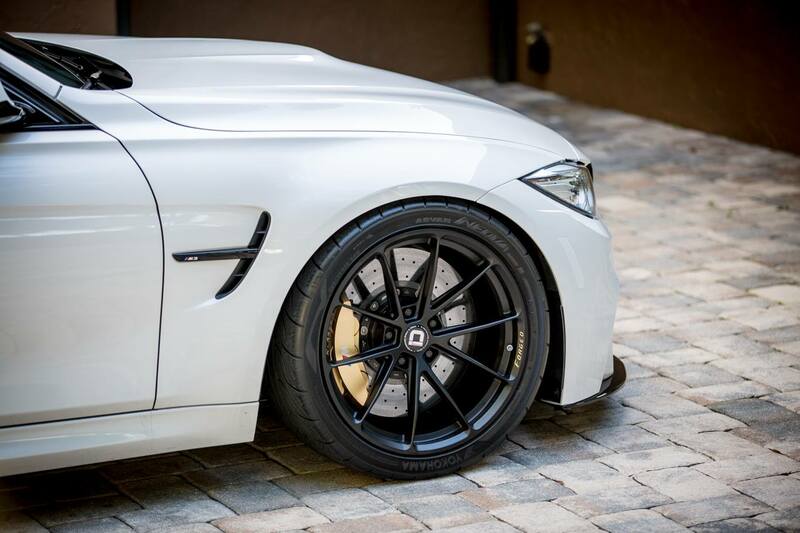 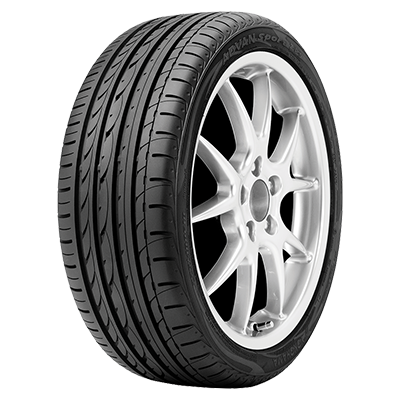 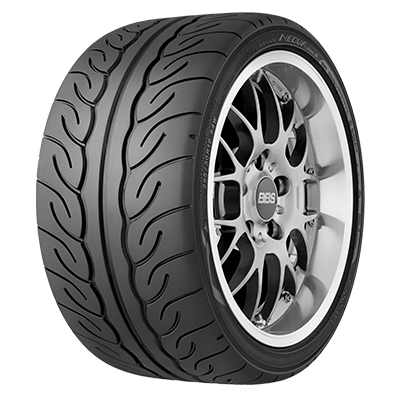 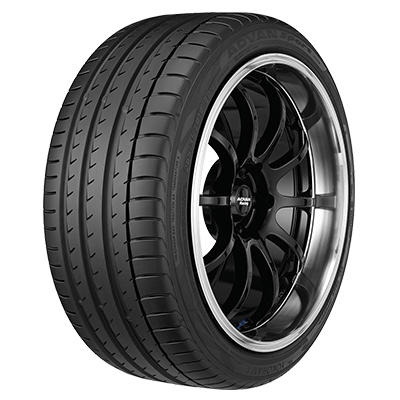 It's the perfect tire for your high performance sportscar. 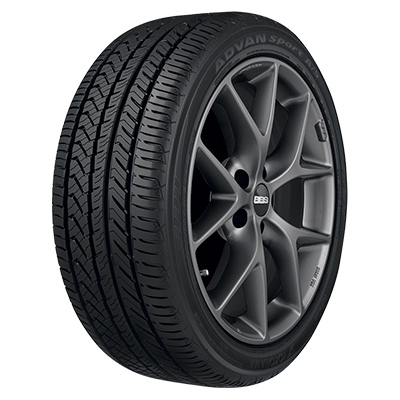 The six models in the ADVAN family offer a variety of characteristics for various driving styles and conditions, yet they all share the DNA of adrenaline-pumping performance. 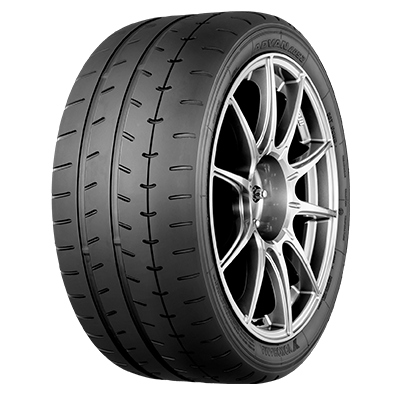 The Porsche GT3 Cup Challenge USA enters its ninth season with Yokohama in 2017 ready to produce intense competition for semi-professional and aspiring professional drivers in the world’s most produced and iconic race car, the Porsche 911 GT3 Cup.